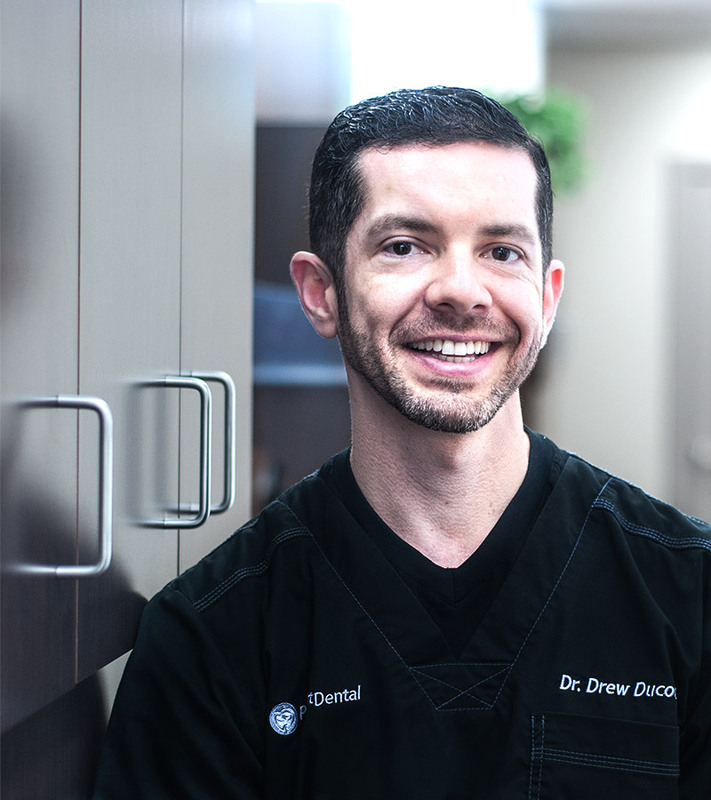 Dr. Andrew Ducoté is committed to excellence in General and Cosmetic Dentistry. Dr. Drew is experienced in the latest techniques in Dental Implants, Prosthodontics, Endodontics, and Oral Surgery. 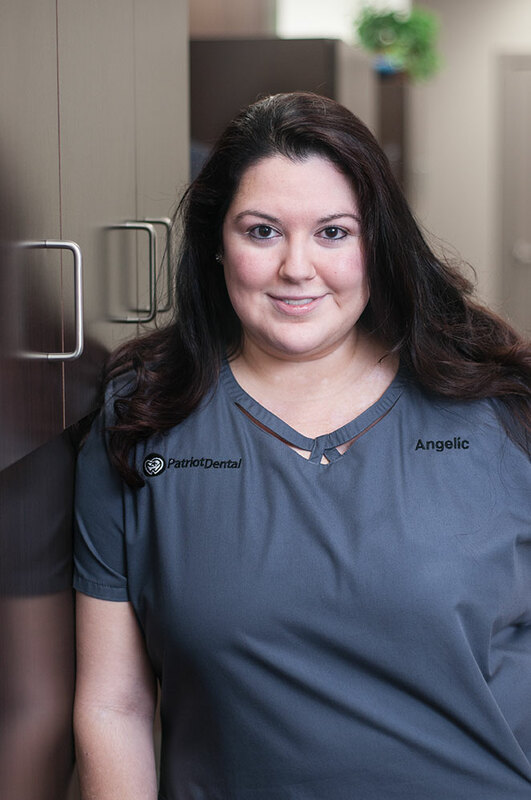 He has gained experience through his service in the US Army as well as his affiliations with the American Dental Association, California Dental Association, US Army Dental Corp, Hispanic Dental Association. Dr. Andrew Ducoté DDS is a graduate of University of California Los Angeles with a degree in Bachelor of Science. 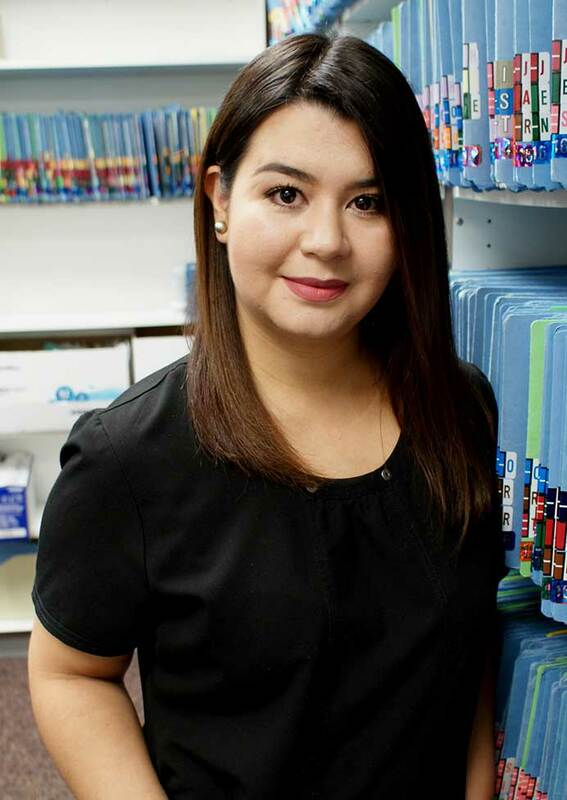 A graduate of Pacific School of Dentistry, Colorado State University with a Master’s in Business Administration. Honorably retired from active duty military service - Ft. Hood in Killeen Texas. 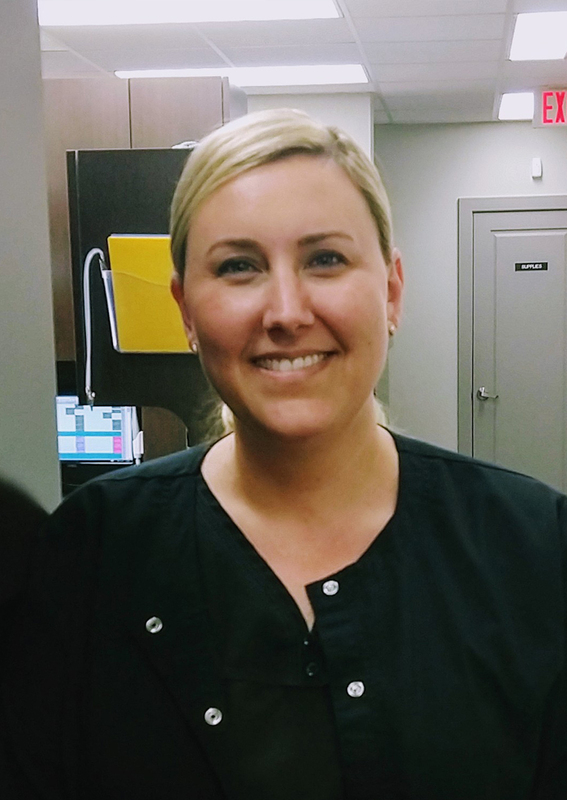 I am a registered dental assistant and have had the privilege to assist General Dentist and Specialist for the past ten years. 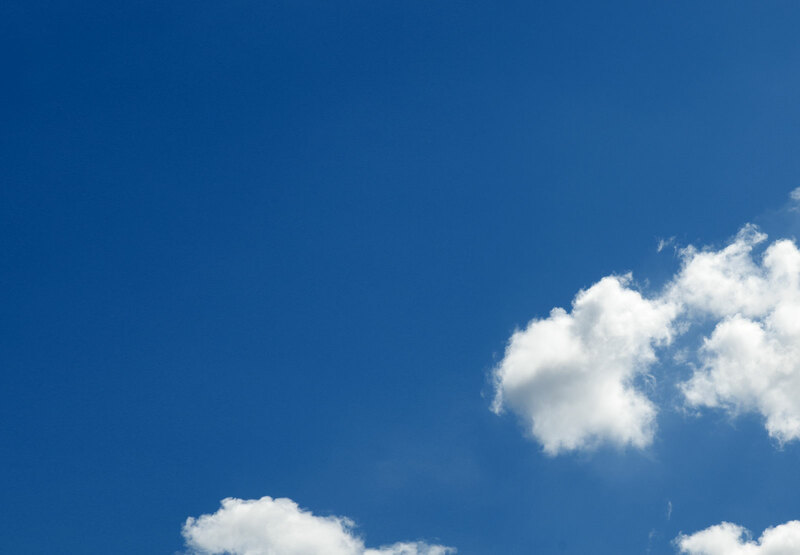 What I admire most about the Dental field is the required continuous education. 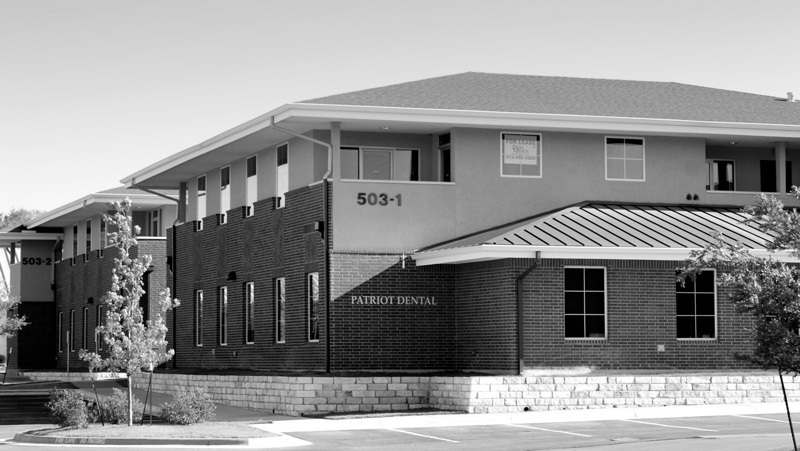 What that means to our patients is that they are constantly getting the most up to date dental treatment and care. What I love about my career the most is the smiles on our patients faces. Hope to see you soon! Hablo espanol. 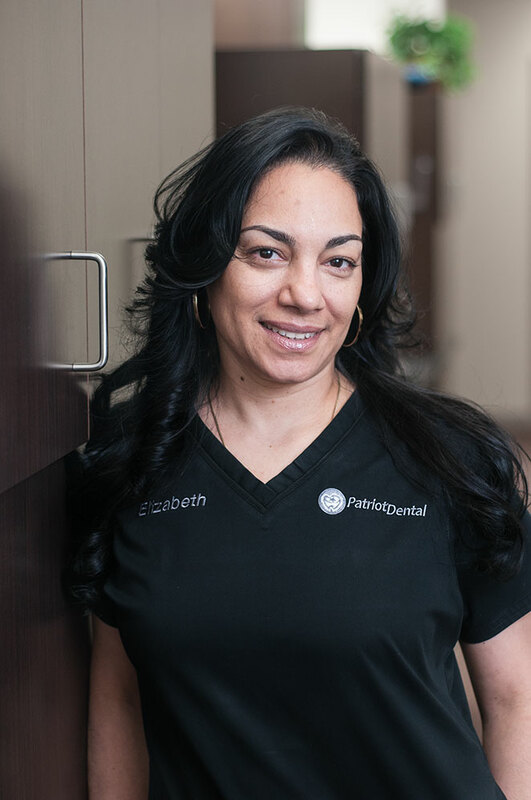 I have been working in the medical and dental field for the past 17 years. I love working for this practice because of the close family like environment. One can often hear good humored laughter coming from both employees and patients. Still, there is an air of professionalism that makes me proud to be a part of this team. 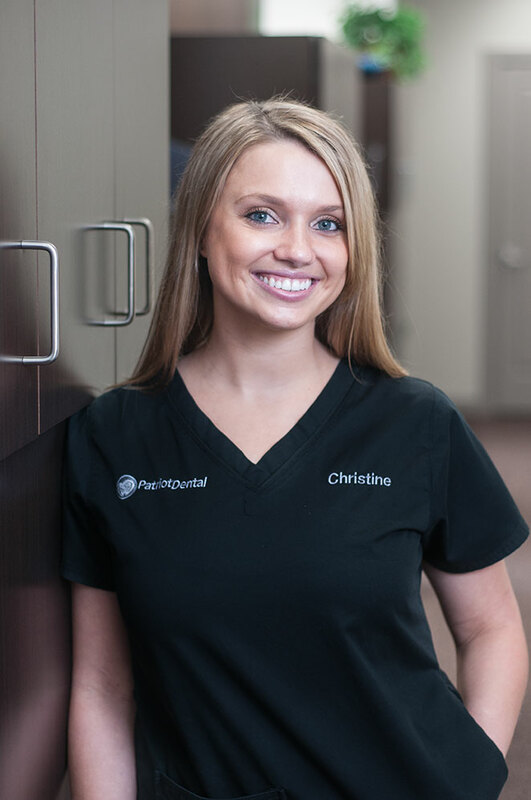 It is also exciting working for Dr. Ducoté who is always on the cutting edge of the latest technological advances in dentistry. 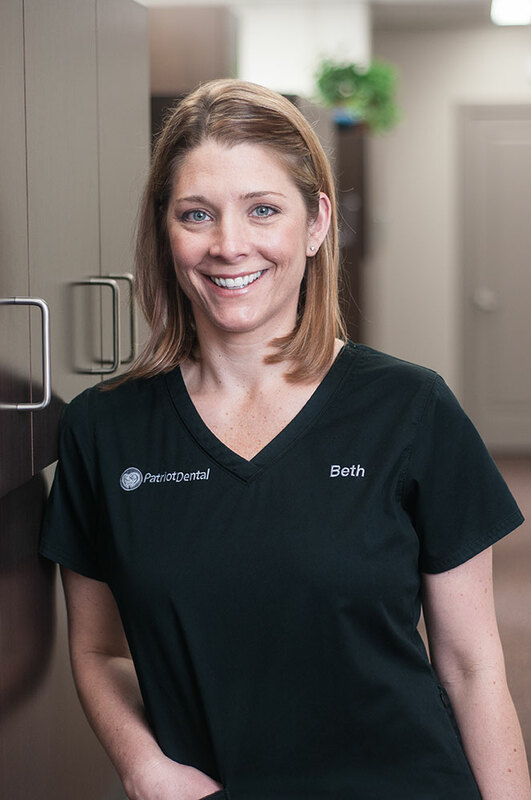 I feel good knowing our patients feel comfortable while receiving the best in Dental care and enjoy having them as part of our family.